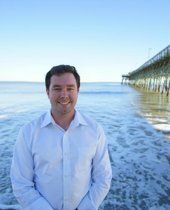 Derek has lived on the Grand Strand since his high school days. He enjoys the low key relaxing lifestyle that his home Murrells Inlet has to offer. Derek is an avid golfer who thoroughly enjoys playing golf with friends in his down time on all the great courses in our community. He's is a very social person who enjoys meeting new people from all different areas and from various background's. Being that he is proud to call The Grand Strand his home, its not hard for him to show people all the great things the area has to offer. There are things for everyone here from the outstanding restaurants and great golf courses to fishing and the beach. He is a new member to the Beach Realty Team but not real estate. Derek's always more than eager to help people buy and sell real estate and walk them through the process from start to finish. My Realtor Was Derek MacLeod and he was extremely knowledgeable and fully aware of market dynamics! 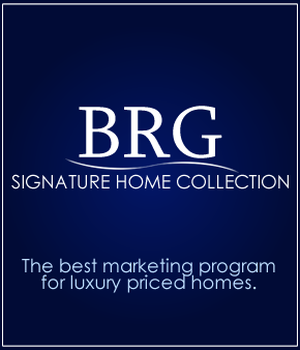 Did a thorough market anlaysis to determine an appropriate and competitive price.. Worked extremely hard in marketing my property!! Committed to doing Open Houses which resulted in the sale of my home. Grateful for his dedication, commitment and professionalism throughout the entire process. Was an extremely positive experience and would highly recommend his services as you will NOT be disappointed!! !